Former U.S. Children's Poet Laureate, J. Patrick Lewis, has released a powerful, new picture book. 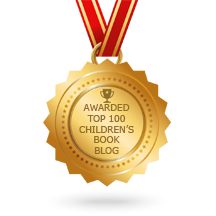 The book introduces middle grade and teen readers to the15th New York National Guard or Harlem Hellfighters. During World War I, bandleader James Europe was tasked with putting together a black regiment of musicians and soldiers. Informational poems tell the story of the 2,000 soldiers from the 15th who risked their lives for a country that discriminated against them. Kelley's somber, pastel illustrations set a solemn tone as soldiers are shown digging trenches, writing letters home, and carrying bodies from the battlefield. Lewis' free verse poetry is an excellent way to introduce older readers to a brave group of men and difficult events in our country's history. 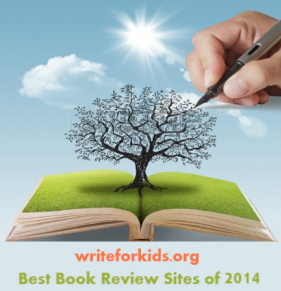 Pair Harlem Hellfighters with The War to End All Wars by Russell Freedman or Courage Has No Color by Tanya Lee Stone. 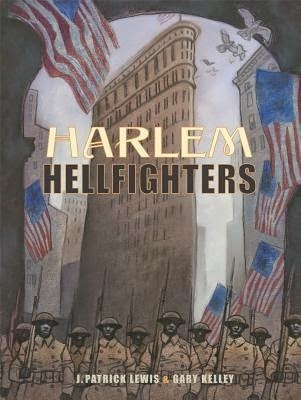 Watch for Harlem Hellfighters during the Youth Media Awards announcements on February 2nd. Now that the Sibert Medal may be awarded to works of informational poetry, this book is a strong contender.